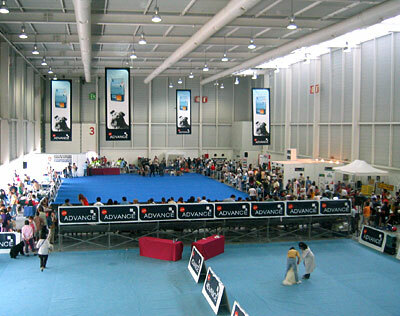 First held at FICOBA in 2004, this international dog show attracts over 700 breeders and around 4,000 visitors every day. Staged in all three Halls, comprising a total floor area of 5,000m², judges and competitors rub shoulders in the various show rings in each hall. Visitors can admire over 800 different breeds of dog at an event that features a host of stands and exciting finals. Organised by the Gipuzkoa Dog Society, it is the second most important dog show in Spain.